As in all marketing, the content is king. The same applies naturally to AR. 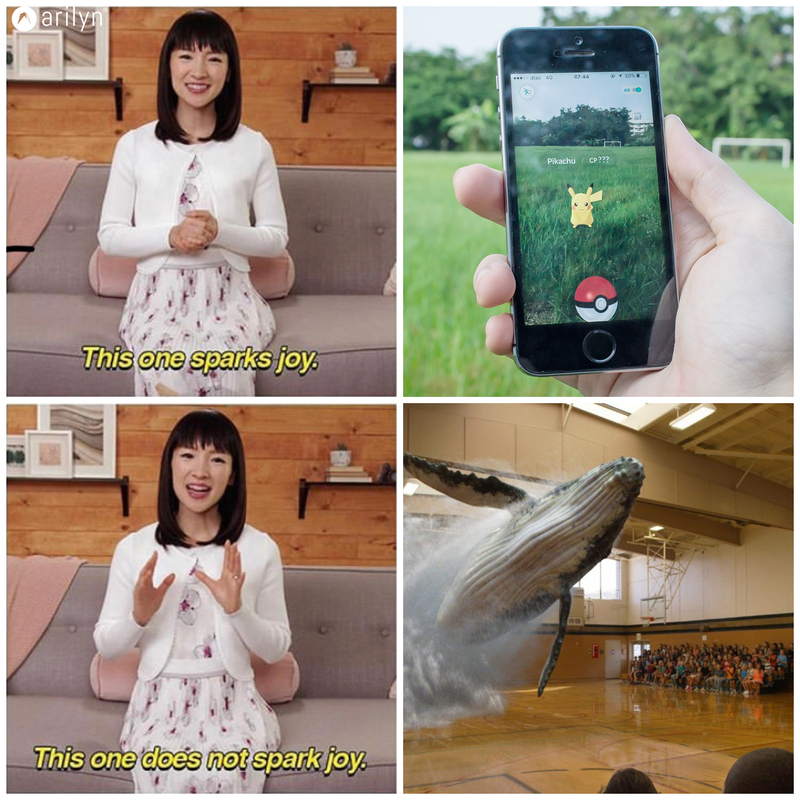 So why is it, that most of the content we see are flying whales and meaningless, glued or AR filters. I’m not saying that dinosaurs in your lawn or funny cat whiskers filters shouldn’t exist, but AR can be so much more. If you have ever wondered how to augment your business, read on. Arilyn has signed an agreement with Canadian label giant CCL, the world’s largest Labels & speciality packaging manufacturer. The cooperation means that CCL will develop, market and sell AR & VR Immersive Connected Packaging services, implemented with Arilyn’s technology. 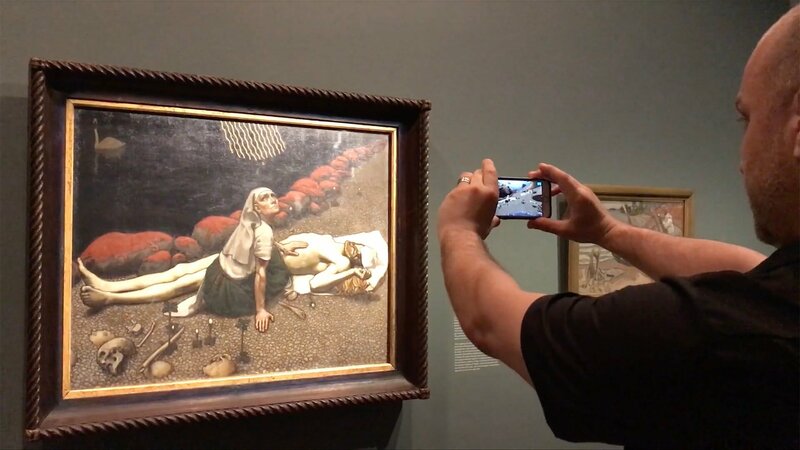 Arilyn helped to expose the world beyond one of Finland's most iconic paintings. When scanned with Arilyn AR app, the painting appeared around the user in a 360-degree panorama, providing a more colourful and involved experience. Arilyn helped with the launch of the new Huawei P20 mobile phone by creating an augmented reality retail experience. The retail concept was launched in 12 countries across EMEA. 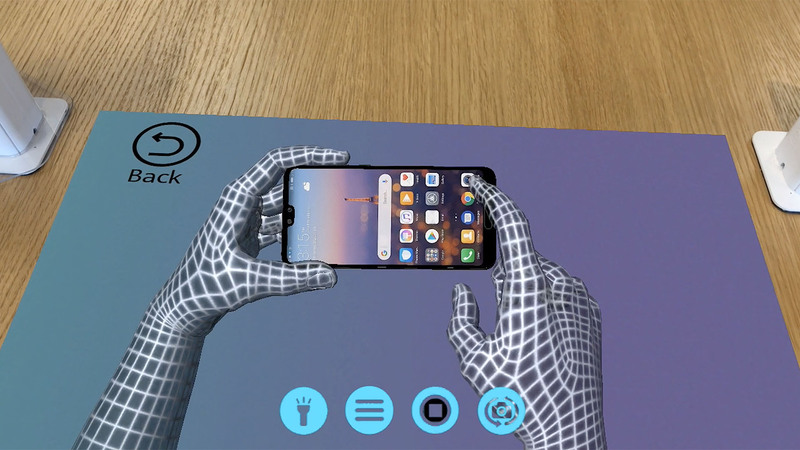 With the help of augmented reality, the consumer could take a closer look at all the fine details and cool features of the new device while in-store. Have you ever wondered what happens in the department store after the lights go out? The Stockmann department store in Helsinki was filled with Christmas magic. 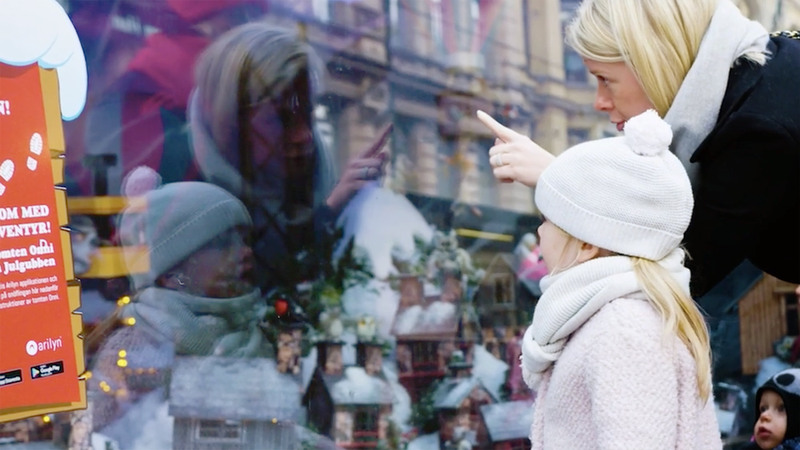 The campaign was a huge success combining real-world Christmas ambience with memorable and playful augmented reality content. We strive to make augmented reality a tool you can use every day. Make your communication more engaging, your brand more differentiated and create stories your customers remember. We create case studies, guides and how-tos so you can make most of augmented reality. 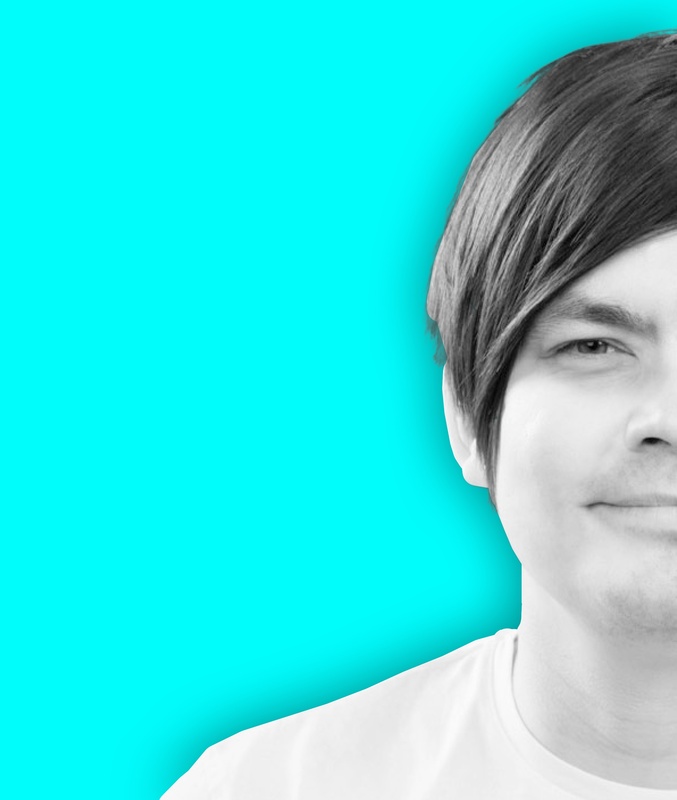 Subscribe to get the latest content straight to your inbox freshly once a week. If you have any suggestions on what kind of content we should make to help you on your path, please send us a message. We read each and every one of your suggestions because we are creating content for you. Copyright © Arilyn Ltd. All rights reserved.